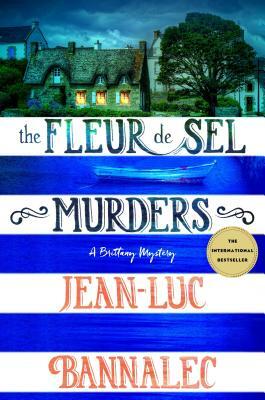 Commissaire Dupin is back in The Fleur de Sel Murders, this Brittany mystery from international bestselling author Jean-Luc Bannalec. What’s going on in the salt works? Dupin and Rose search feverishly for clues and stumble upon false alibis, massive conflicts of interest, personal feuds—and ancient Breton legends. JEAN-LUC BANNALEC is a pseudonym. The author divides his time between Germany and coastal Brittany, France. Death in Brittany, the first case for Commissaire Dupin, was published in German in March 2012 and sold 600,000 copies, spending many months on the bestseller list. It has been sold into 14 countries.